Once the Lions pop, they apparently can’t stop. 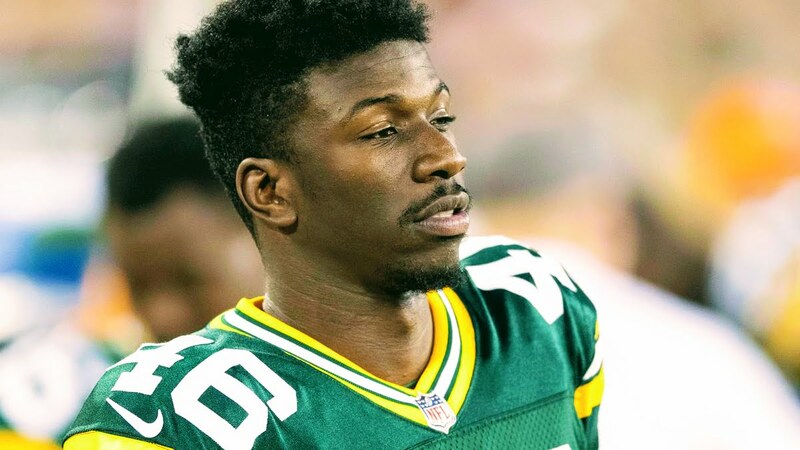 Having already signed or re-signed a host of back-seven veterans this spring, Detroit announced Wednesday afternoon they’d inked Rayshean Pringle, a 2017 undrafted free agent who spent time on the practice squads of both the Green Bay Packers and the Jacksonville Jaguars. The 6-0, 191-pound Southern Utah product will turn 25 in August. Of course, there’s no guarantee he’ll be on the active roster at that point, but it seems like he’s got the wheels and ball skills to make a case for himself—even though he’ll be looking up at a lot of corners making a lot more money. Previous TSL LB Mike Scherer invited to Seattle Seahawks mini-camp! Next 2x TSL DB James Caine invited to Carolina Panthers mini-camp!